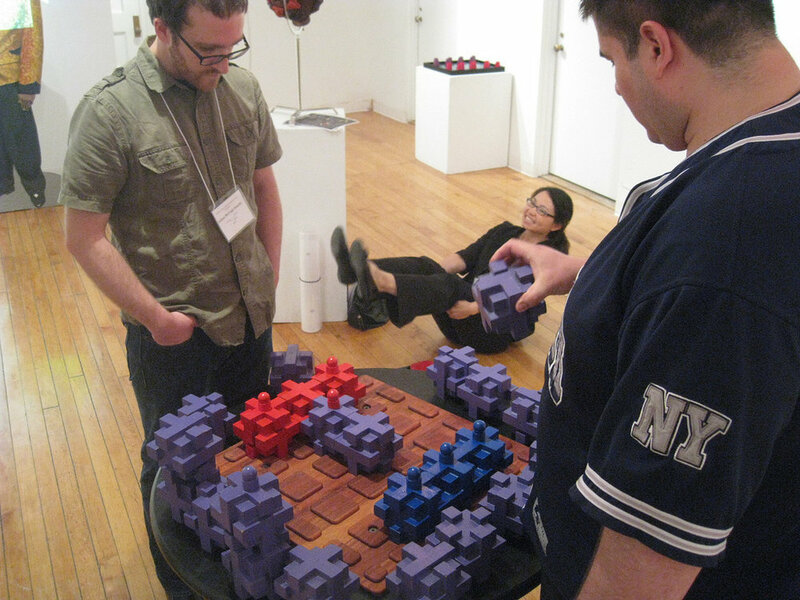 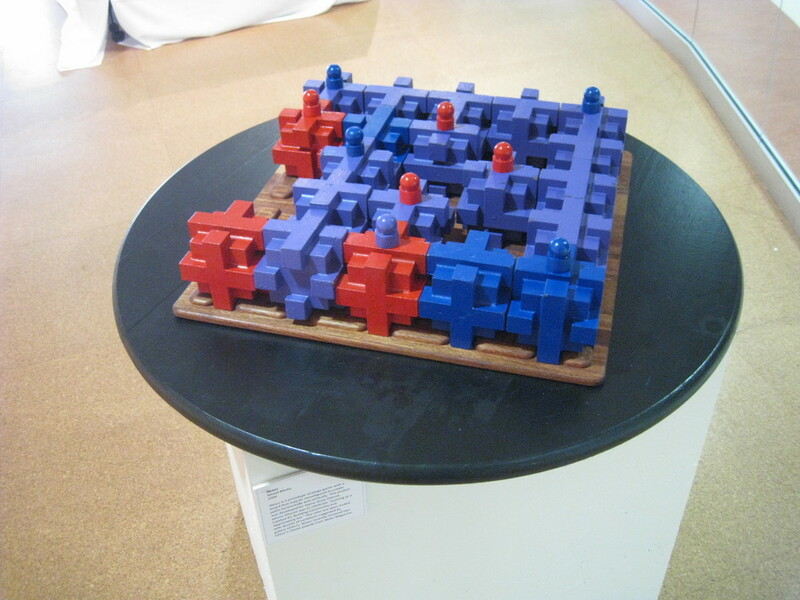 Nexus is a sculptural abstract strategy game prototype inspired by the mission of the Game Show Detroit exhibition: “Gaming as a Catalyst for Appreciating Art and Building Community”. 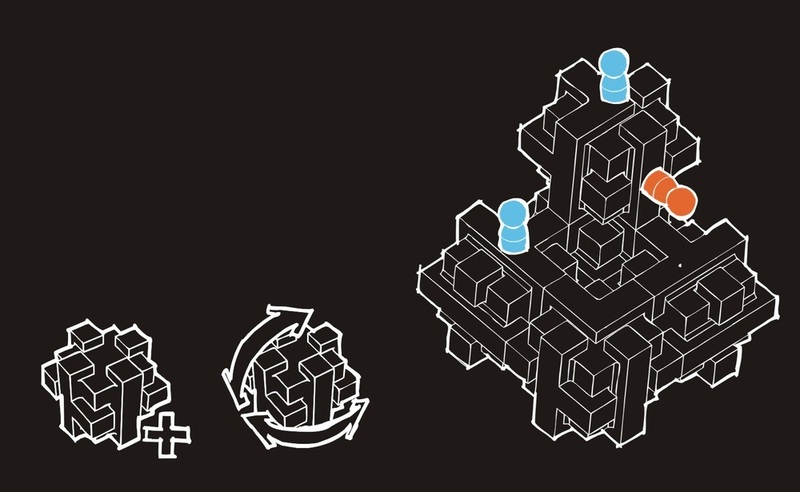 Nexus features a shifting topography which may be reconfigured to create paths. 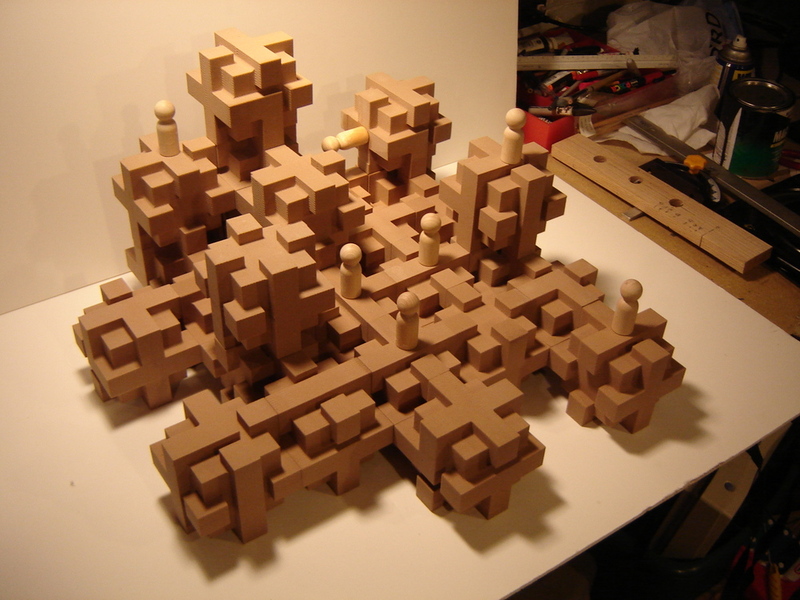 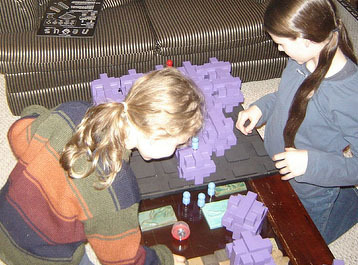 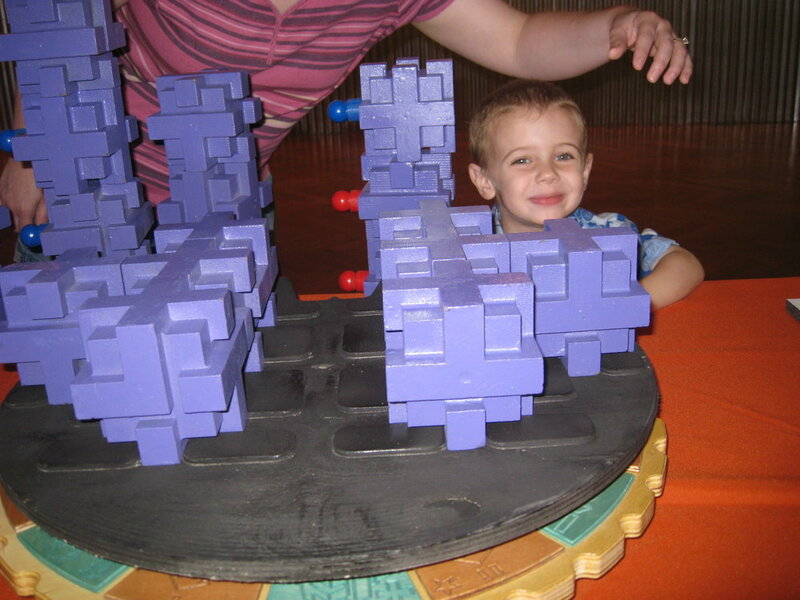 Pieces may be moved horizontally or vertically on the blocks.